Released 2006. 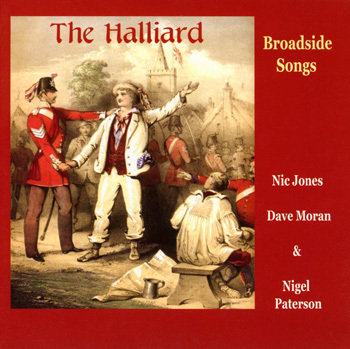 Originally released in 2005 as part of a Special Edition Companion Set The Halliard: Broadside Songs – a songbook with insert CD. The album is now available in jewel cased format with 8-page booklet. First 7 tracks recorded in 1968. Following 10 tracks recorded in 2005. Words and Music to all the tracks are contained in The Halliard Broadside Songbook.